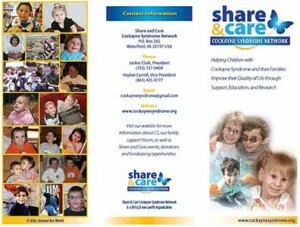 Please note: You may download copies of the Share & Care Cockayne Syndrome Network Brochure for your own use, but not for the purpose of reproducing or posting the text, images, and other material anywhere on the Internet. 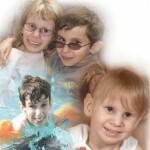 All rights are exclusively reserved to Share & Care Cockayne Syndrome Network. Hard copies are available upon request. 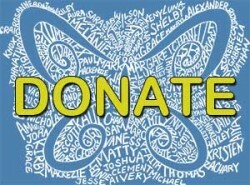 Send email to cockaynesyndrome@gmail.com.